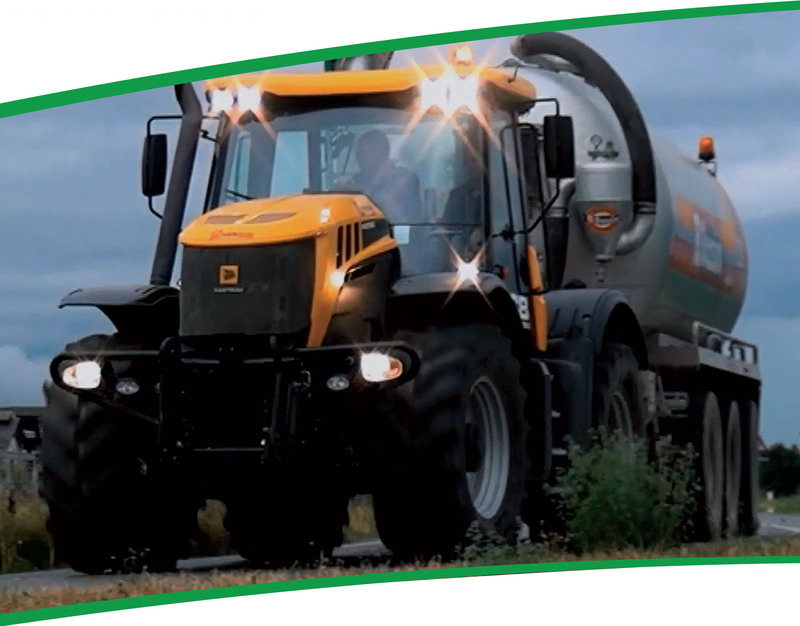 Agrigear recommends the AGRIMAX RT-600, a radial tractor-grip tyre from BKT, as an ideal option for fitting on slurry tankers. This tyre is also suitable for spreaders. With its high load carrying capacity, this tyre is specially designed for 2,000-3,000 gallon slurry tankers. 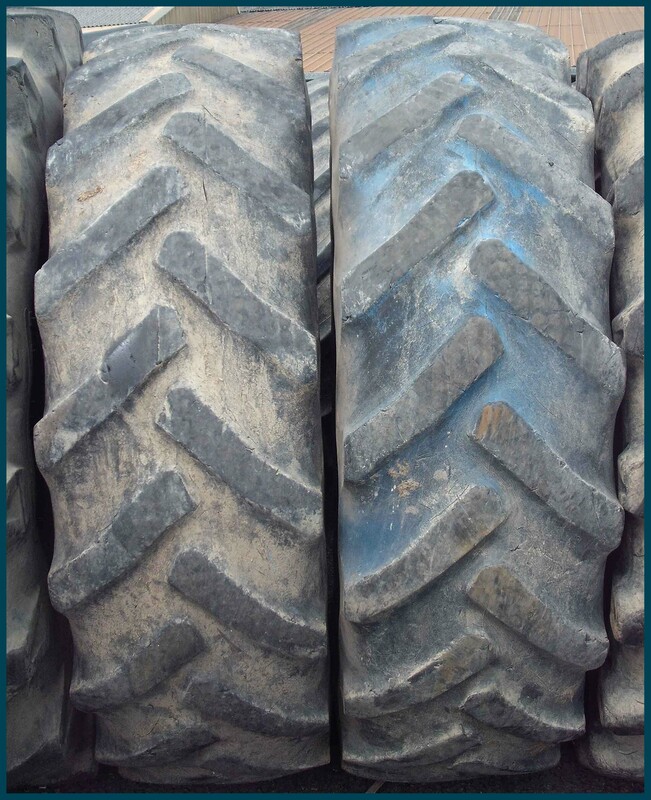 More lugs, lower tread depth and round shoulders help reduce and distribute ground pressure evenly, lessening damage to soft soil and grass, ultimately preserving the yield of your farming business. The specially designed 45° lug angle offers optimum hillside grip while the reinforced bead promotes longer service life. Now available in Ireland, BKT's AGRIMAX SIRIO tyre range has been particularly designed for high- performance and high-powered tractors over 250HP. These new tyres have been designed to provide best performance both on the road and in the field. The Agrimax Sirio tyres are particularly suitable for JCB Fastrac machines and 65km/h tractors. 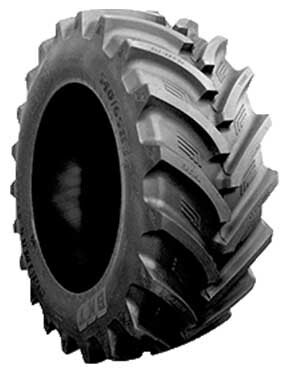 The Agrimax Sirio tyre has been designed for tractors frequently trailing agricultural implement machinery or other heavy loads. Its power goes along with higher speed compared to tyres of the same size: the speed index class E, indeed, means that tractors are able to travel at a speed of up to 70 km/h even if trailing heavy loads. In addition, the new sidewall compound and the enhanced bead drastically reduce the heat generated in the tyre at high speed. With a reinforced casing structure consisting of six polyester belts for best lateral stability, the Agrimax Sirio tyre ensures manimum grip both on the road and in fields. This tyre has been designed with comfort in mind. The top sidewall flexibility ensures outstanding riding comfort in any conditions. The large contact area provides a uniform footprint on the ground along with less rolling resistance. The result is a clear benefit for the farmer in terms of less fuel consumption costs. in operation on JCB Fastrac with Bossini tanker. 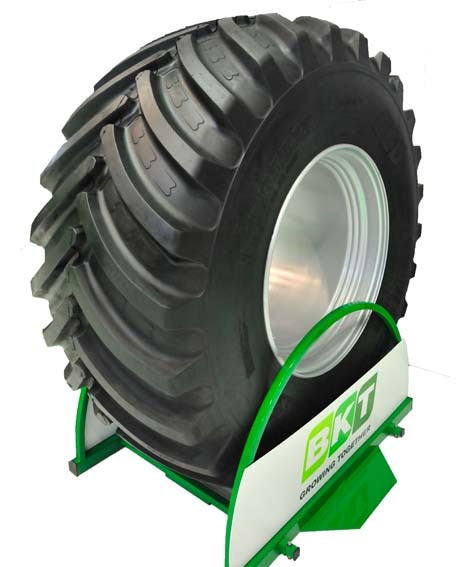 Agrigear is the Irish importer of BKT tyres which are available nationwide through a select network of agents. 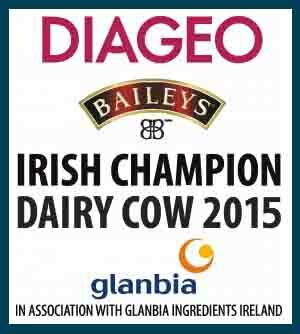 For more information or to find your nearest stockist, call Agrigear on 042-9666444 or visit our website www.agrigear.ie. - 4 millimetres is generally considered a safe tread depth. 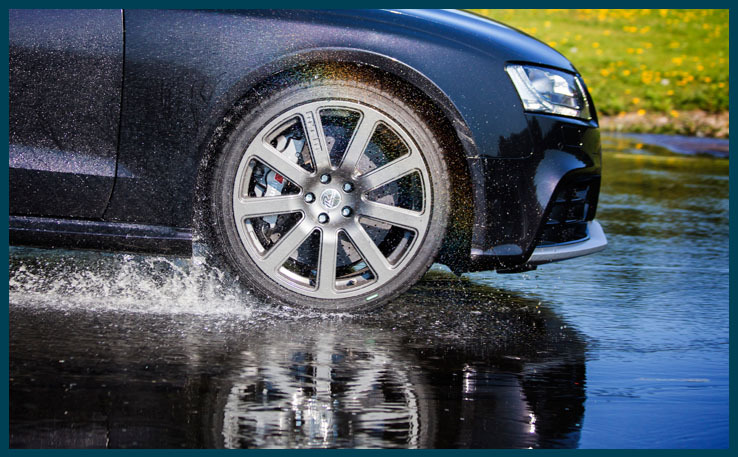 If the tread depth is not sufficient, the car will aquaplane more easily and its braking distance on wet roads will be longer. Tread depth should be checked more frequently once it reaches 3mm. Tyres should be replaced before their tread depth wears below 2mm. This is especially important if heading into autumn and winter months. 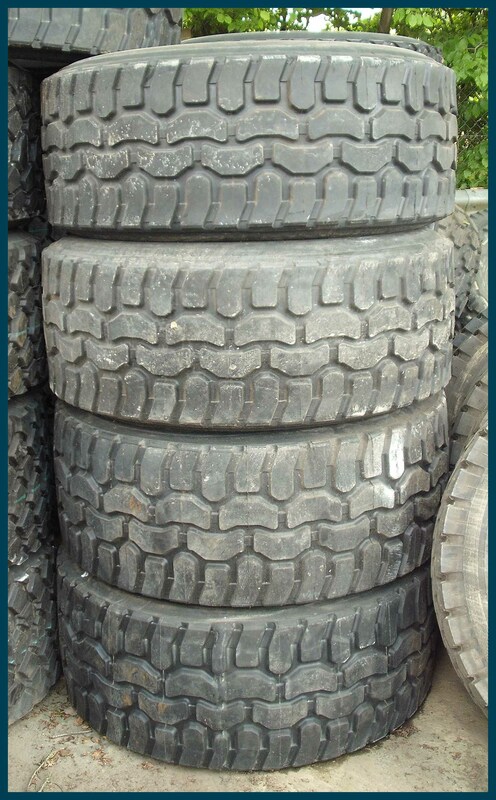 - Tyres that are evenly worn provide better grip and more control, especially around corners. A good way to keep your tyres in shape for longer is to rotate them regularly, either once every 8,000 kilometres during normal driving or when the tyres have a difference in wear of 2 millimetres. - You should check whether the inner and outer sidewalls of the tyres are clean and whether any abnormal bulges, cracks or punctures are visible. Every now and then, you should remove large stones from the tyre’s main grooves. Rocks that are firmly wedged into the grooves will not fall out while driving; instead, they will penetrate deeper into the tyre and may cause tyre damage. - Inflation pressure will directly affect handling and driving safety. You can find the correct tyre pressure in the vehicle’s manual. Special attention should be paid to vans and motor homes as such extra loads will probably require more tyre pressure. 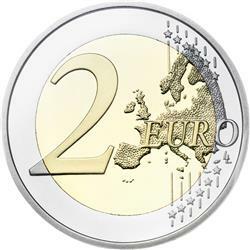 A €2 coin is a good benchmark for tyre condition. The silver ring at the edge of the coin is less than 4 millimetres wide. If it rises even slightly above the tread block when the coin is placed in the groove, you should consider replacing your tyres. Agrigear is the sole importer and distributor of Nokian and Barkley Tyres for Ireland. Browse the current range of car, van and 4X4 tyres on Agrigear's website www.agrigear.ie or for more information, call Agrigear on (042) 9666444. Wednesday 19th August 2015. Click here for more information.